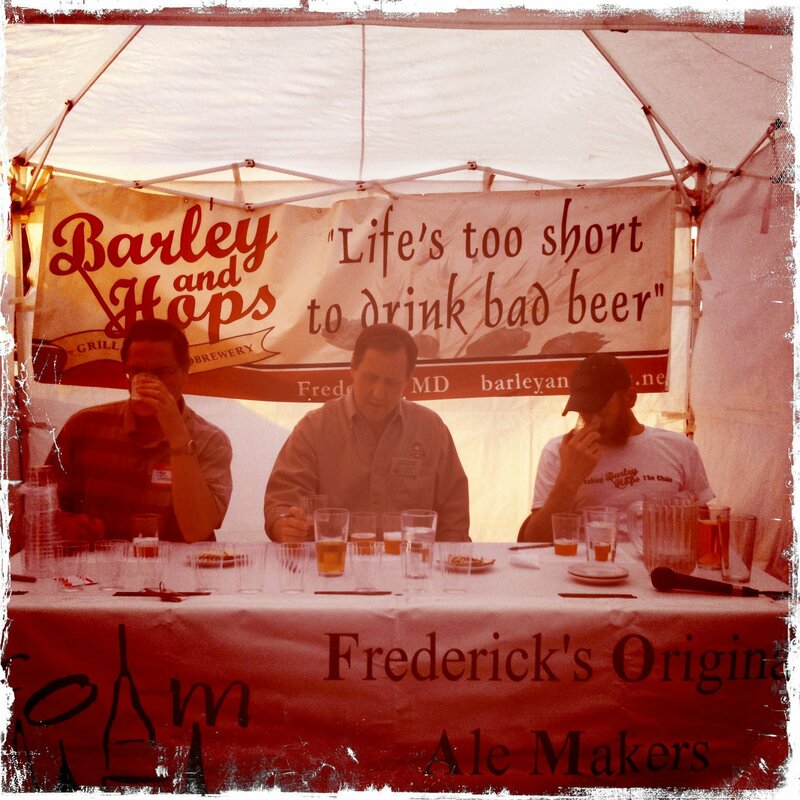 Join Barley and Hops brewmaster Larry Pomerantz, and the Frederick Original Ale Makers (FOAM) for the public judging of the Best In Show candidates for the fifth annual Battle of the Bubbles, Frederick Beer Week’s official homebrew competition. The winning BoB beer for FBW5 will be served during FBW6! Details for the Battle of the Bubbles and information on how you enter can be found here! Monocacy Brewing Company is pairing with The Roasthouse Pub for a special beer pairing with a special menu prepared by Chef Niko. Swing by and get some brews and nibbles on the Urbana Pike. Swing by DJ Liquors on the Golden Mile on your way home for samples of some great beers produced right here in the Old Line State, and then pick up some more to enjoy at home! Come by Friday’s for pint specials of Full Tilt beers!